Become a pirate, a great leader of the Ocean and wave your flag! Plunch into a great adventure on rough Sea, engage in large Ship battles and fight for wealth and power. Destroy enemy pirates, battle with huge sea monsters and show your scars with pride. They tell many stories! 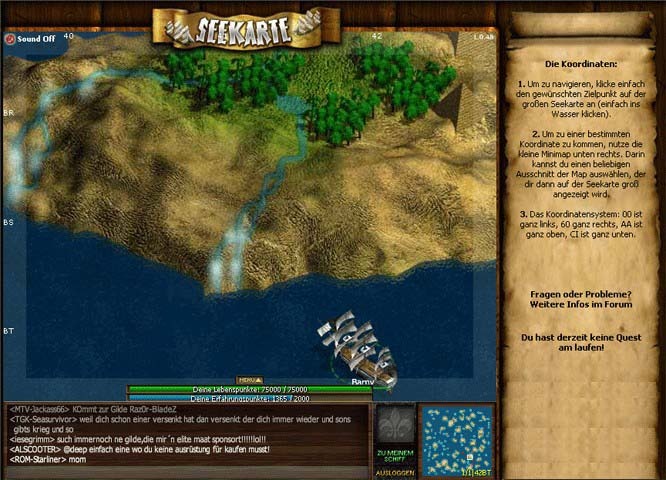 Seafight is the newest, realtime-fantasy game with intelligent levelsystem and individual generated 3D-Maps. You battle against real opponents live. Controlling your ship in realtime and observing your actions in 3D. 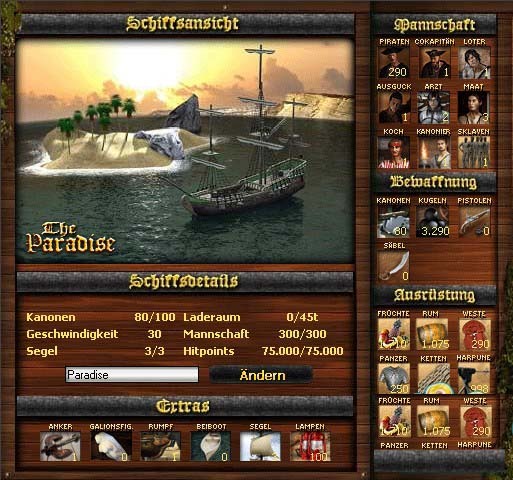 A variation of characters and many different equipment help you along in a real online-pirate-atmosphere. With Seafight you experience a gripping story in a new streaming-technology. And a fantastic, creative design guarentees gameplay fun!